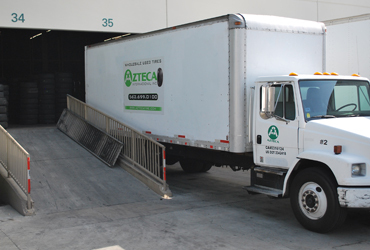 Azteca Internacional Inc. Used Tires are one of the leading tire suppliers in California. 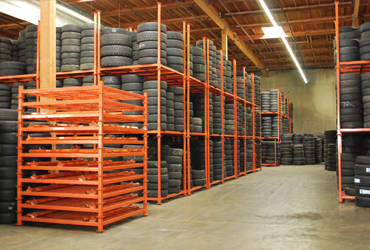 We are wholesalers of hand chosen used tires with top quality to fit your reselling needs. With over 25 years experience, Our team will help you with the selection of the tire sizes you need. If your company needs wholesale distribution , you can trust our team of experts. We're an Independantly owned and operated business. We stock thousands of high quality used tires. Passenger Car, Truck, LT, SUV, Low profile Sizes are all available and receive new shipments daily. We Deliver Daily - Locally and WorldWide. 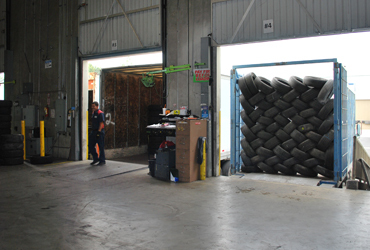 We offer a wide variety of wholesale used tires Our sizes rage from 13"-22".